AnonD-47296, 04 Jan 2014Does this phone support viber. ?..thanx....Yes, it does. AnonD-221216, 04 Jan 2014When temple run 2 and subway surfers comes to 512mb ram devices please answer me.... 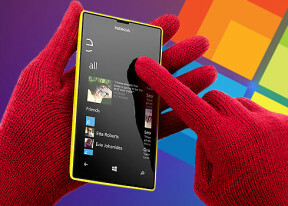 I m waitt... moreDon't know, no information when they will be available for 512 MB RAM. ian, 04 Jan 2014I'm using Lumia 520 from a week. I downloaded a zip of songs, and I find them nowhere. Plz tel... moreyou should download files other than mp3 & pics from uc browser. 1st download, then press the file for a while, you will gt a ' Export to hub ' option. press it & your file will be visible in music folder. copy to your pc and then change the file extension type & it will work. downloadding video from youtube is stilla problem, even in uc. gr8, 04 Jan 2014hey..facebook is not working properly...there notifiaction problem, chat problem...when there ... moreWhatsApp has done many updates, if it is still faces problem, it will be updated again. Yeah, Facebook still has problem too, I think the problem because the Windows Phone OS system itself that has many restrictions, if they allow notifications center, I think they would be better. Yes, Android apps are better. how can i take a screen shot in this mobile.. 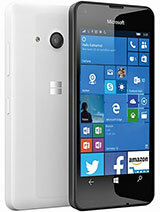 I'm using Lumia 520 from a week. I downloaded a zip of songs, and I find them nowhere. Plz tell me where to find the songs and make them visible in my library. Same with the videos downloaded from YouTube downloader. i am really confused pls help me!! 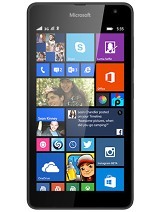 i am planning to buy budget phone this year, but it seems like all phones have problems... i am confused with nokia lumia 520 and sony u, which is the best? i dont want to waste my money, i want everything to be worth it!! 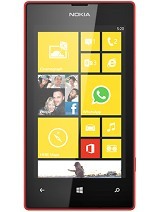 Total of 23552 user reviews and opinions for Nokia Lumia 520.